The Walter Camp Football Foundation has announced its All-America Alumni NFL Offensive and Defensive Players of the week for games ending October 5. 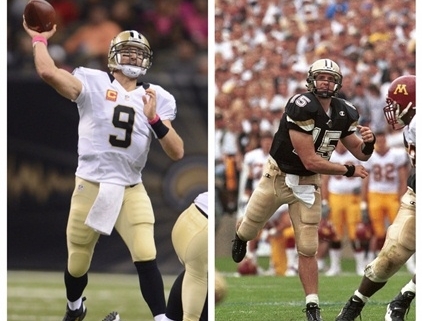 Drew Brees completed 33-of-41 passes for 359 yards and two touchdowns, including a game-winning 80-yard scoring pass in overtime, to lift the New Orleans Saints to a 26-20 victory over the visiting Dallas Cowboys. 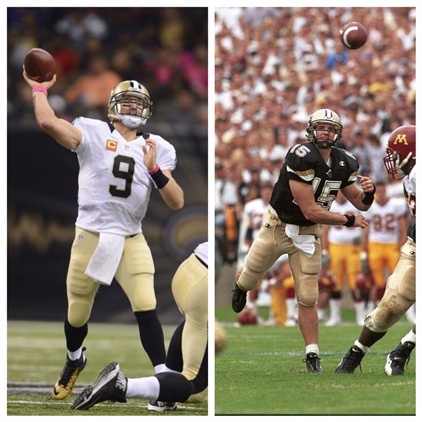 A former Purdue University standout, Brees was a two-time Walter Camp Second Team All-America selection (1998 and 1999). 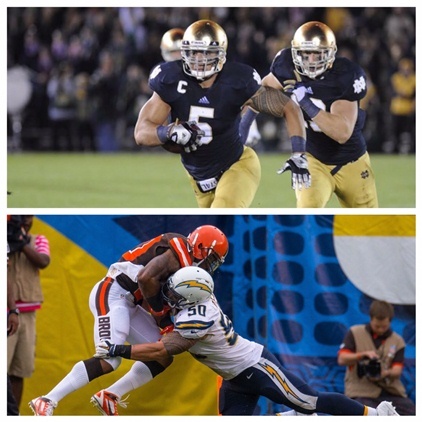 Manti Te’o recorded 13 tackles as San Diego Chargers defeated the Cleveland Brown, 30-27. A collegiate standout at the University of Notre Dame, Te’o was a two-time All-America selection and the 2012 Walter Camp Player of the Year recipent.